Technology has a growing impact on many aspects of our daily lives, altering the way we communicate, work, and commute. 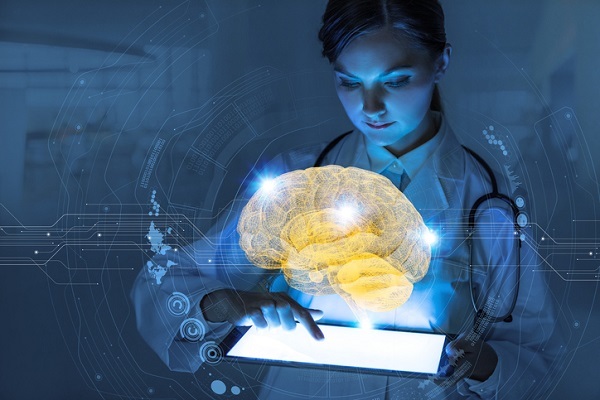 New developments and innovations are also rapidly expanding into healthcare, with a recent Canadian Medical Association study reporting that over 51% of Canadians embrace the use of tech and artificial intelligence (AI) in their healthcare needs. 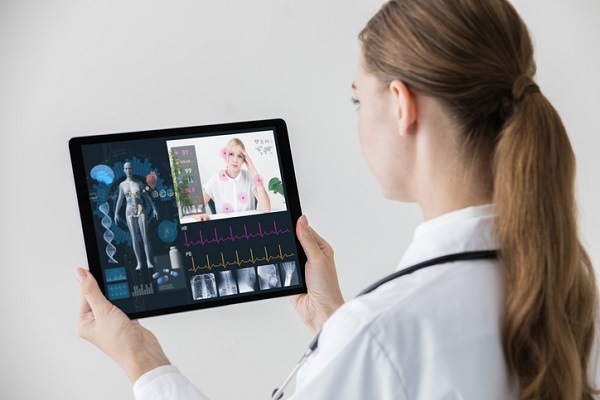 From virtual visits to better data collection, here are three ways medical office administration (MOA) students can prepare for technology in the healthcare workforce. There are a variety of ways the healthcare industry can benefit from the introduction of AI technology, which offers a practical solution to help alleviate the growing pressure of funding and resource shortages. Although it is still in development, AI has the potential to analyze and correctly diagnosis symptoms with a high rate of accuracy, and students in healthcare professional courses might find the workplaces of the future using emerging AI technology to help make more efficient decisions regarding clinical judgments and patient care. As with any new technology, however, diagnostic artificial intelligence is still relatively untested, and must pass certain regulations to be ready for general use. Despite its potential for innovative use and medical diagnoses, AI still lacks the ability to incorporate the more human aspects of medical care such as psychological and social factors into a competent assessment process. A population which is becoming more digital-savvy is leading to big transformations in the healthcare system, incorporating more technological resources and influencing how doctors communicate with their patients. Accordance with the universality principle of applying medical care according to greatest need means that the wait time for a medical appointment is often the biggest obstacle for patients seeking in-office treatment. 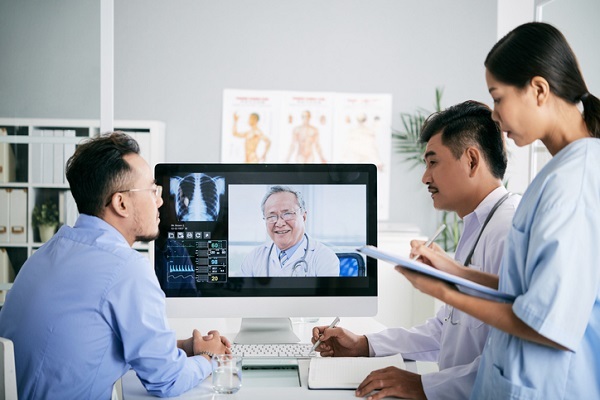 Virtual medical services such as online doctor consultations can connect physicians and patients with minor injuries or common ailments, and has the potential to cut down on waiting room times, allowing patients with a lower priority to be seen quickly and efficiently without having to visit the office and clearing up more room for more necessary physical consultations. For medical office administrators, this could mean a whole new way of booking or managing appointments in the future. In addition to virtual visits and developments in artificial intelligence, healthcare workers might also expect to see the involvement of media companies. Due to the popular trend of consumers cutting cables and going wireless, media companies are exploring possible expansions into other industries such as healthcare. Many media companies have expressed interest in investing in patient-centred digital platforms, which will allow people to take more initiative in keeping track of their day-to-day health, as well as provide an easy way to communicate with their medical providers from the comfort of their homes. By using technology to measure and track patient well-being, graduates of a medical office administration program can manage and organize information more easily, reducing potential human error and compiling more accurate reports. A central means of collecting data in real time can be combined with a patient’s existing health record in order to better address and prevent future medical issues, and also help streamline the paper trail into the digital age. Interested in learning more about getting involved in co-op programs in healthcare? Contact Willis College for more information!